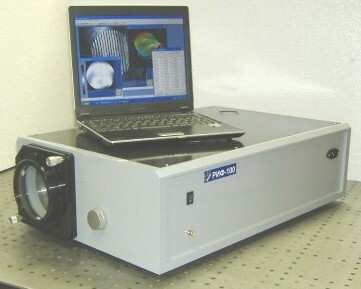 We developed Fizeau interferometer RIF with the software. 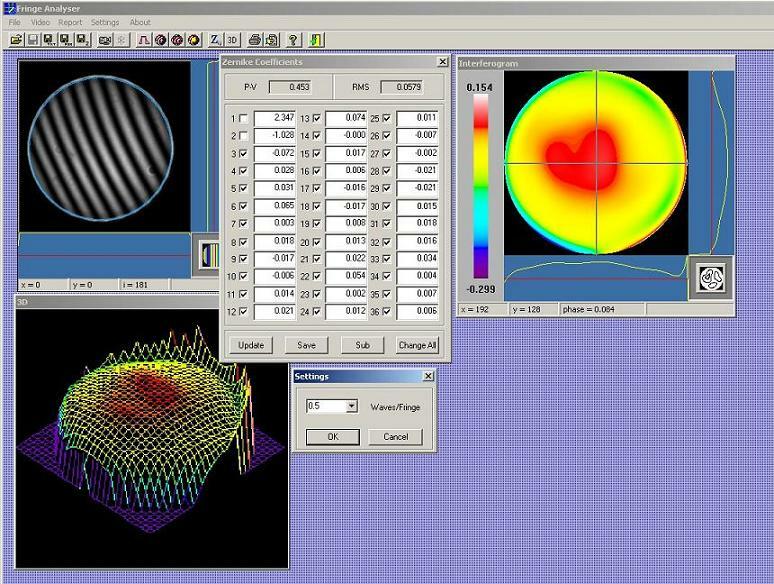 The software is intended to process interference patterns with additional tilt. 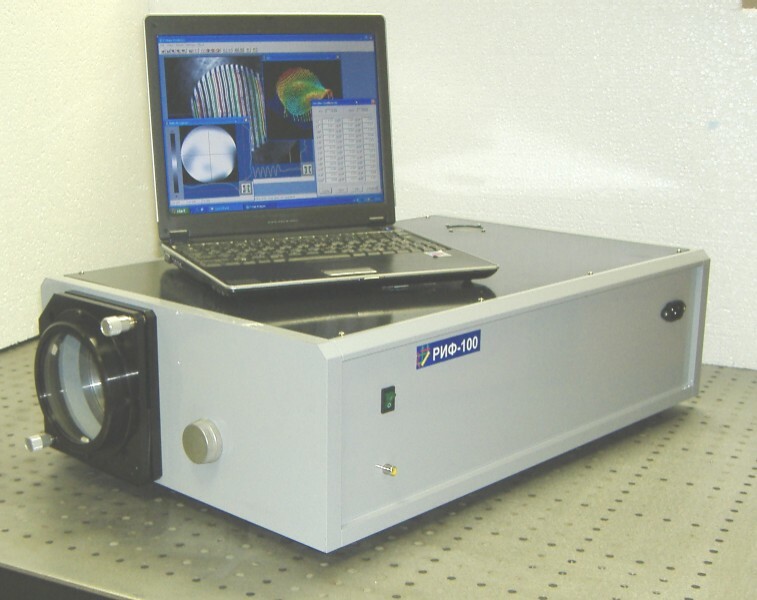 Estimated price of our Interferometer is € 15.000. For additional information please contact kud[@]activeoptics.ru.